Rezolute is an IPA from Drafting Table Brewing Company in Wixom, Michigan. 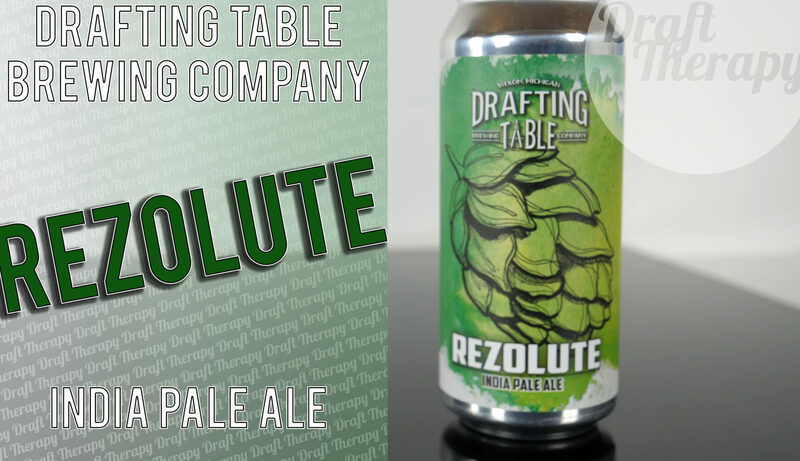 Rezolute is Drafting Table’s flagship IPA, and was released initially as a taproom exclusive. 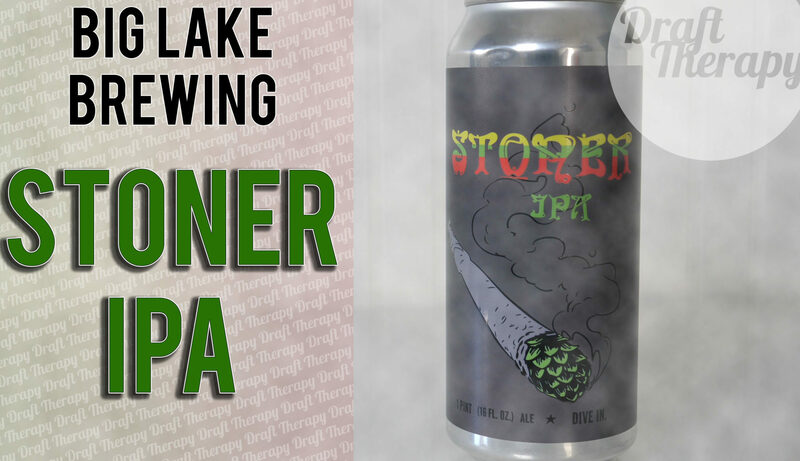 It’s been making it’s way slowly out of the taproom, and weighs in at 7.7%. Drafting Table is known for doing a lot of styles really well, but does Rezolute live up to expectations? Watch this review for the full rundown! 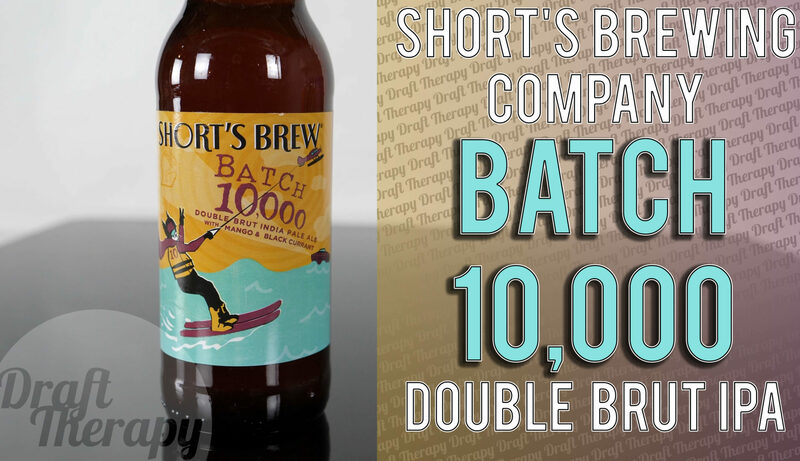 Batch 10,000 from Short’s Brewing Company is a 14.2% ABV Double Brut IPA, brewed with mango and black currant and helps commemorate Short’s ten thousandth batch! 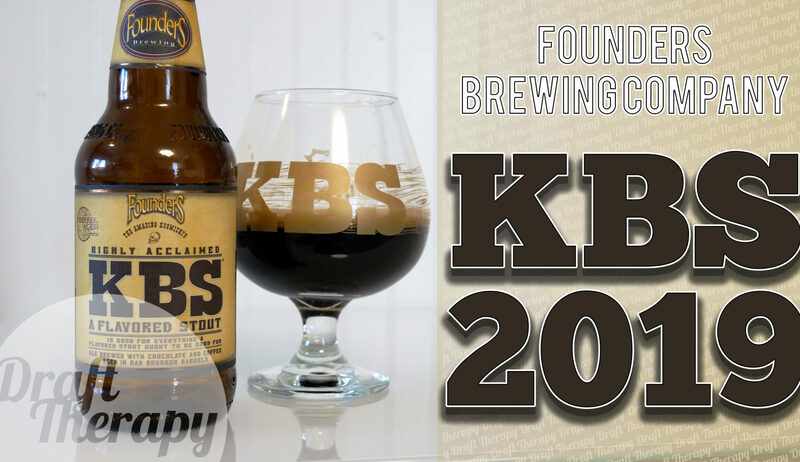 Batch 8,000 was just last year and even further back, batch 5,000 was brewed in January 2016. How long is it going to take to get to 20,000 at this pace?! 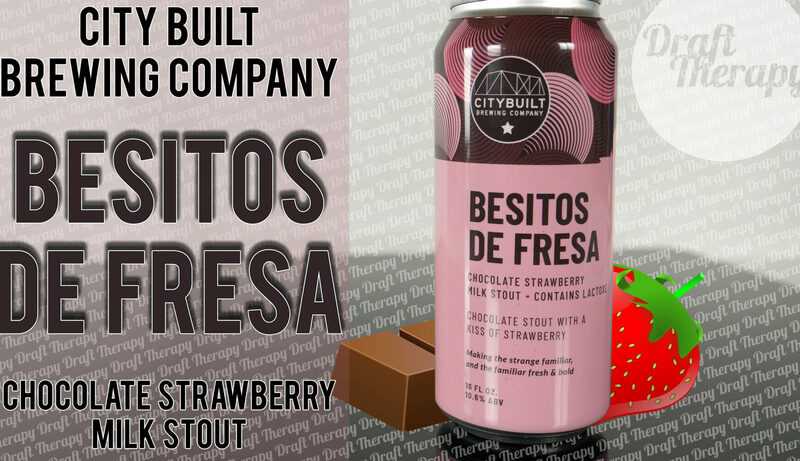 At 14.2%, how dry does this double brut IPA get, and does the mango and black currant help offset that high abv? Watch and find out!